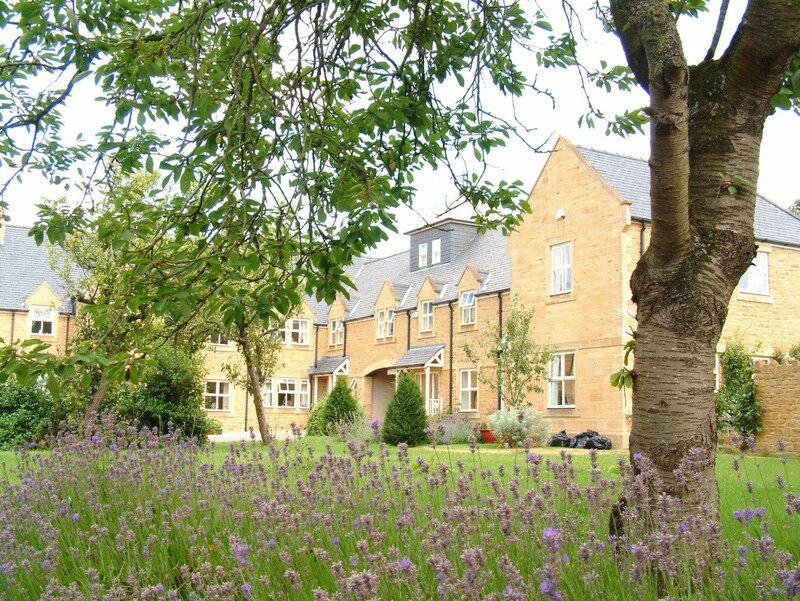 This unique development of 14 luxury houses is situated in the mature 8 acre grounds of the Grade 2 listed Priory in the centre of Castle Cary. 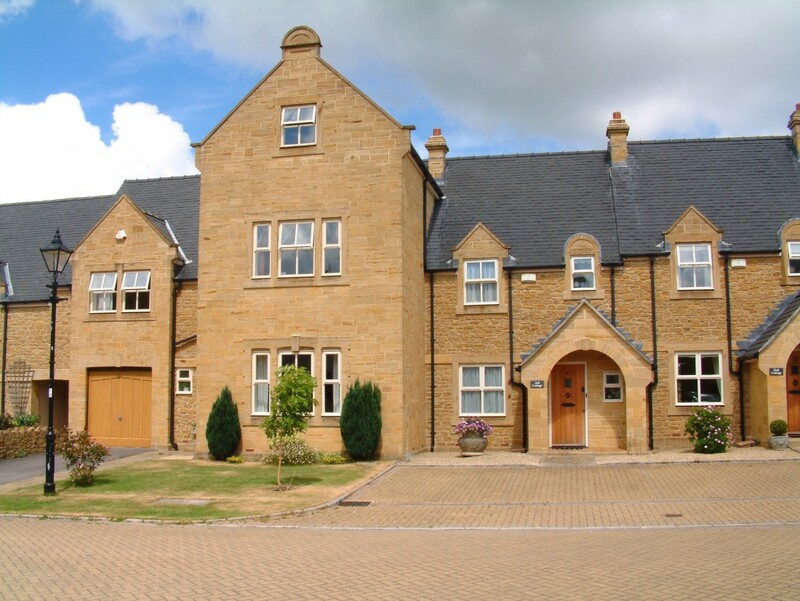 The original building was designed by Charles Bell and built in 1877 of Doulting and Bath stone as the family home of the Donne family who owned one of the local flax mills. During World War 2 it was occupied by American forces and afterwards it became the Priory for the Sisters of Jesus Crucified who remained there until 1997. 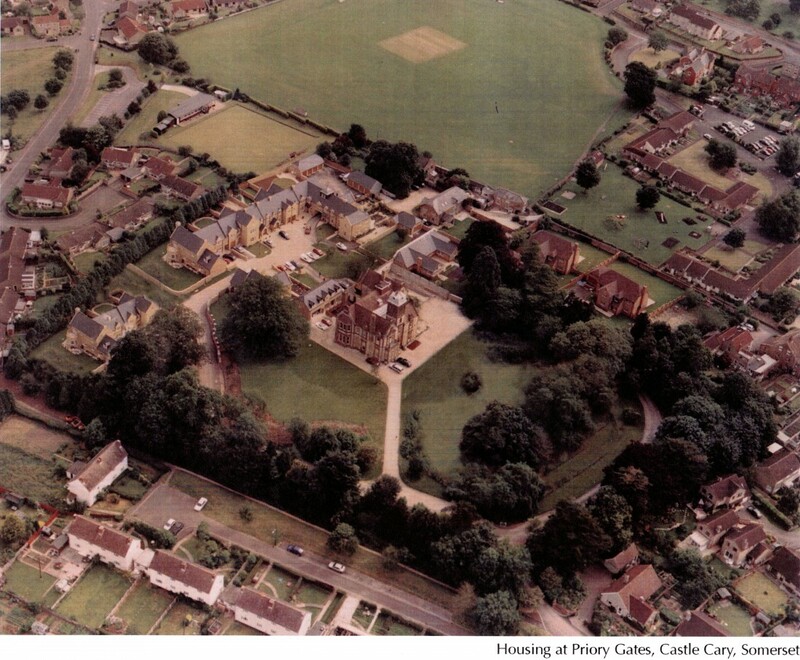 We achieved approval in 1998 for the erection of 9 houses in a courtyard formation and 5 detached houses, two of which are within the Priory’s walled garden. The masterplan had to take acount of the various groups of mature trees and safeguard the survival of the incumbent badger colony. 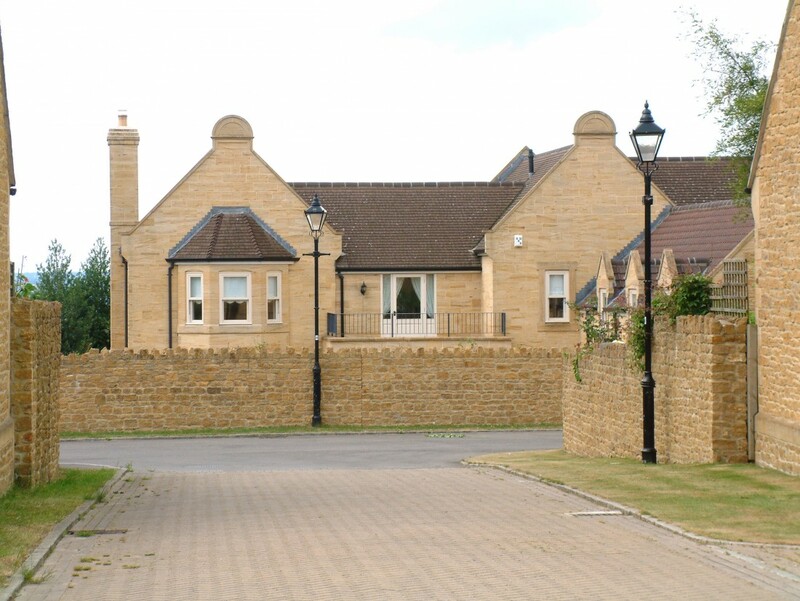 The new adopted road was screened from view from the listed building by raising the level of the lawn in front of the west elevation of the Priory to form a ‘ha ha’. 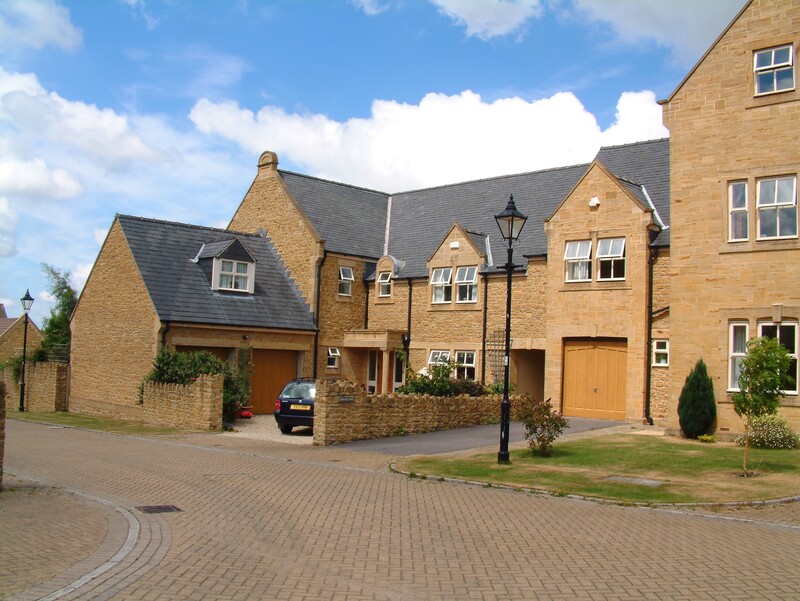 The new houses are built from natural Ham stone, render and a mixture of slates and plain clay tiles. A number of the Priory’s key details are reflected in simplified form to give the impression that the new buildings could have been part of the original 19th century concept. The Conservatory, which had fallen into a state of disrepair, has been converted and extended to form a delightful 3 bedroom, single storey house.